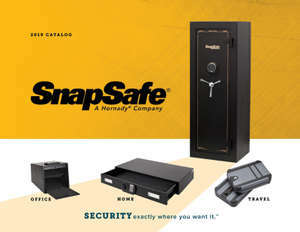 Overall excellent gun safe. If you are a 55-60 year old, you may want to ask your son-in-law or a neighbor to help you put this thing together. One person can do it as advertised, but I needed oxygen when I finished. lol The safe is top notch for a starter safe.